BK-33 pipe connector contains 2 piston type valves in the flow direction. 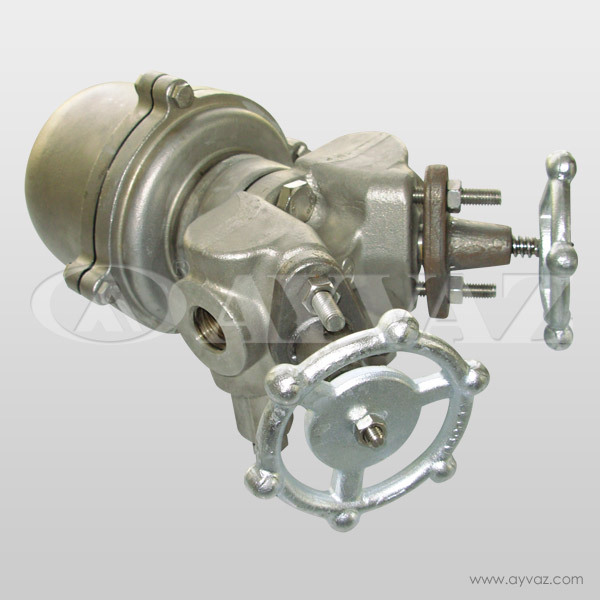 Optional test valves for steam trap testing and discharging the pipeline are also available. Steam saturation curve is followed with a static difference by the thermostatic element which is highly resistant against corrosion. It is aimed to discharge condensate and non-condensable gases in the steam lines. Resistant against the corrosion and not effected by water hammer. S type capsules are used in standard production. BK-33TK can easily be disassembled individually and be maintained. 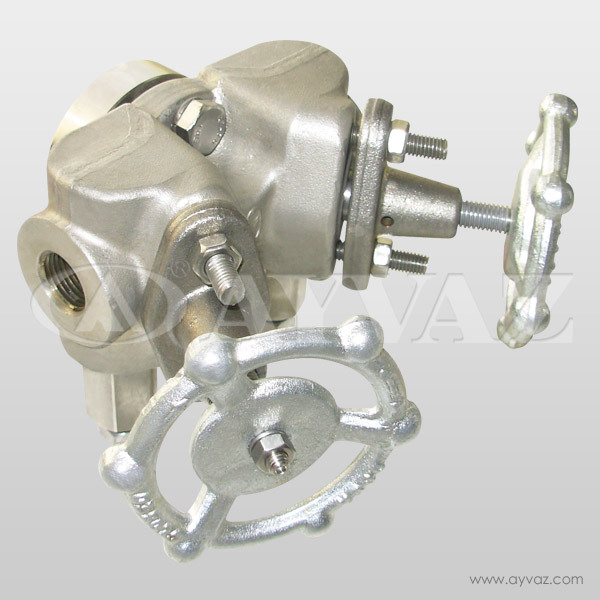 BK-33 TK, thermostatic steam trap can easily be installed to the pipe connector. Thermostatic steam traps may be installed bot vertically or horizontally to the steam lines. The flow through the pipe connector should be in the arrow direction.